The law states that if you can’t trace your family member in 24 hours, it’s time to report the matter to the police and alert close friends and family for a search to big. That’s exactly what a Nairobi lady dating a Kenya Harlequins rugby player did on Tuesday after her man went “missing” on Monday. She reported the matter at Kabete Police Station. The player, Lyle Asiligwa was found safe just an hour later at his alleged side piece’s home in Loresho drinking. The woman hosting him was identified as Eva. 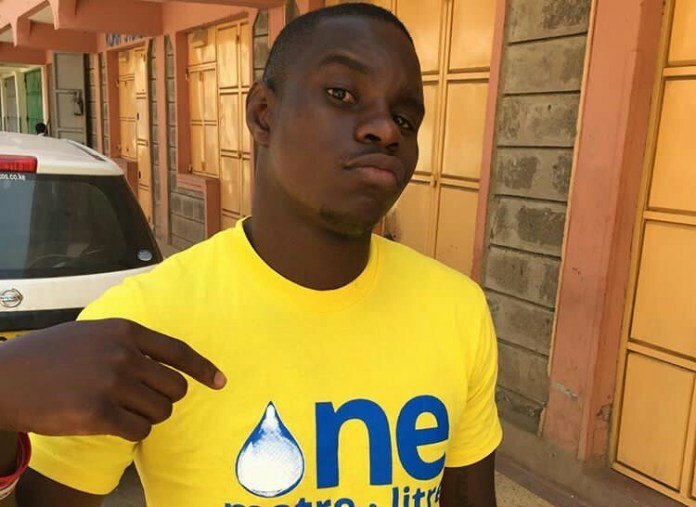 Details about him missing were reported by his girlfriend Shiko who went on to get a shock of her life after Eva texted her that her man is OK and enjoying drinks with her. “Please help us find him. He was last seen yesterday 19th Nov 2018 leaving his house in Kabete, Muthure in a black Toyota Fielder KCN 190A. Any info please call 0721218300.” said Shiko online. Kenyans are usual were quick to make fun out of the matter after that and mocked Lyle for his antics. Kenya Harlequins player Lyle Asiligwa who was reported missing since Monday has been found and is 'okay', Kenya Rugby Union says. Can never get better than this…..
Last Found 20.11.18 at Loresho. Us and Shiko: Help us find Lyle. Lyle: Is Okay, No worry. Good morning to everybody except for the guy that didn’t know Robert Earl Keen & Lyle Lovett attended Texas A&M University.